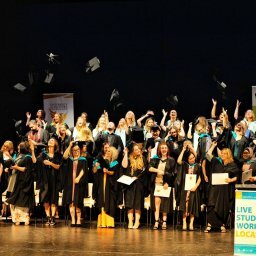 Geraldton Universities Centre (GUC) and Curtin University are in discussions on the potential local delivery of dedicated Aboriginal courses, providing a pathway to university level qualifications in the areas of Indigenous mental health, community development and community and public health. 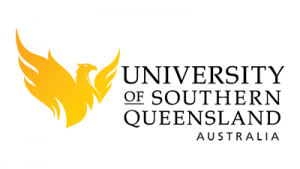 Curtin University through their Centre for Aboriginal Studies, will visit the GUC on Tuesday, 28th August and hold an information session at 3:30pm. 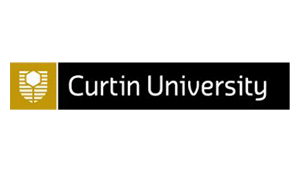 Curtin University are trialing block teaching of its Indigenous Tertiary Enabling Program (an alternative entrance for university) in Kalgoorlie, WA. GUC and Curtin are considering whether a similar approach can be adopted at GUC in 2019. Entry pathways into Indigenous Professional Practice are flexible. 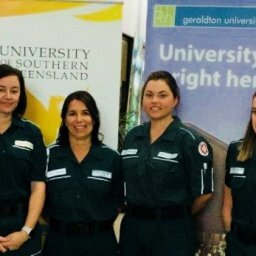 Aboriginal people already working in the health and community sector may be able to use their working experience for entry into the courses, providing an opportunity to progress their careers into leadership positions. GUC Director Natalie Nelmes and Student Services Officer Tiambra Calvin recently visited Curtin’s School of Aboriginal Studies to discuss the programs. “The visit was a great experience and most inspiring is the fact that these courses have been developed by Aboriginal people for Aboriginal people,” Ms Nelmes said. 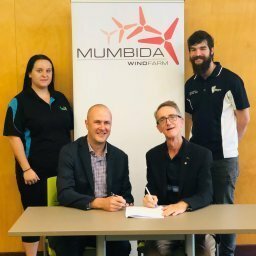 GUC is liaising with the WA Country Health Service, and the Midwest Aboriginal Organisation Alliance, representing local Aboriginal organisations. Feedback to date has been very positive. For further information or to RSVP for the session, please contact Tiambra Calvin via email: asso@guc.edu.au or phone (08) 9920 4400.